Every one of these takes the focus of the distracted drivers’ mind away from the road and with slightly challenging circumstances, will cause an accident. Some distractions involve all four types, like using a mobile to dial, looking at the phone, listening to the conversation and focusing on the topic. 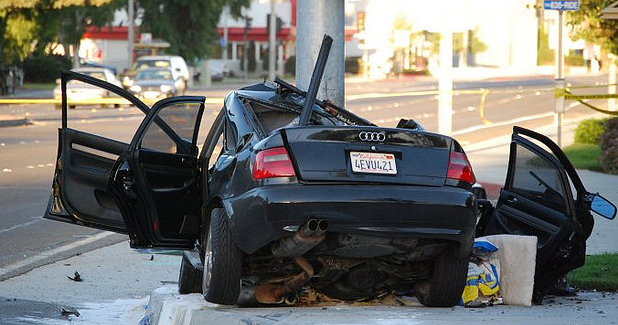 When involving more than one distraction, our risk of causing accident increases significantly. Many teens are involved in accidents, mainly because they are not experienced drivers and want to do things NOW, on the spot. Instead of waiting 3 minutes to reply to a text message, they want to do it immediately. Everything is happening live! For them, waiting is the enemy. This inability to postpone gratifications is their greatest cognitive distraction and we can’t blame them for it, because we created the society that promotes getting what we need NOW. Our role as parents is not only to prevent our teens and children from being distracted drivers who kill, but also to prevent them from being distracted drivers who die. The number of young people who have died due to distracted driving is so big that my heart breaks just thinking about their moms and dads, siblings, friends and extended families. Every one of them was a loss of youth and livelihood. If you are a parent of a driving teen, make it a priority to keep your child from death and from causing pain to others. We are not immune. When it happens to you, you understand that “it won’t happen to me” is an illusion. Talk to your teens. Give them the confidence to be different. Give them the strength to be responsible, so they can stay alive. 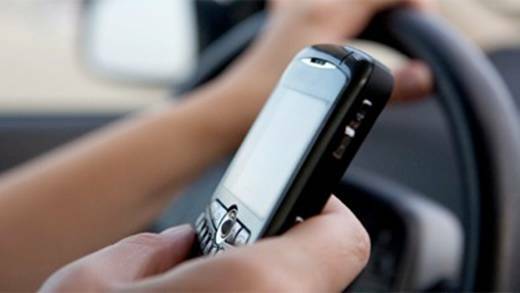 How to Talk to Teens about Distracted Driving helps parents with ways to talk to kids about distracted driving. I think there are great tips there. I hope you will make good use of them. 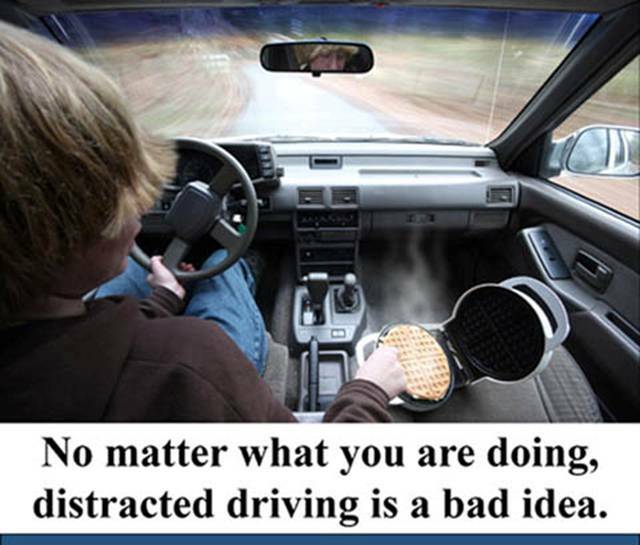 Drive Alive Richmond Teen Driving Study contains more information about teen driving distractions. If you are a parent and want your teen to stay alive and keep others alive too, read it and act on it. Our kids are our future, let’s keep them alive!